We’ve responded to this technology change with a cloud version of our proven Warehouse 102 Order filling and Shipping system. Warehouse 102 CV provides the benefits of Scan, Pack and Ship Order fulfillment and real time Order and Inventory visibility with the benefits of a Cloud based application. We’ve described those benefits in a series of articles you can access below. But the most important benefit of Cloud based computing for many companies is the dramatic reduction in financial and operational risk associated with installing a warehouse solution and the reduction in the costs of packing and shipping Orders. Supplier Systems Corporation can now deliver a Cloud based version of our Warehouse 101 and Warehouse 102 systems for a small monthly fee and a one-time charge for the wireless scanning equipment required in the warehouse. There has never been a better time to move a warehouse from “pencil and paper to the 21st Century”. 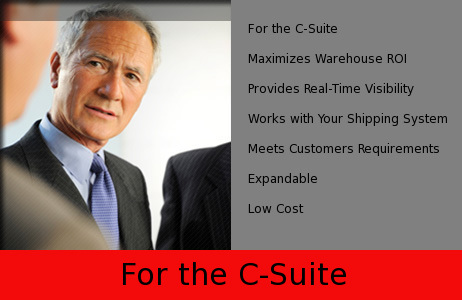 You owe it to your bottom line to allow us to quantify the benefits of our Cloud based warehouse systems for you. Supplier Systems Corporation today released the first in a series of articles describing the components, features and benefits of “Cloud Computing”. These articles are intended to provide companies with the information needed to determine if a WMS solution, provided via a “Cloud” delivery model, makes sense in their warehouse operation. 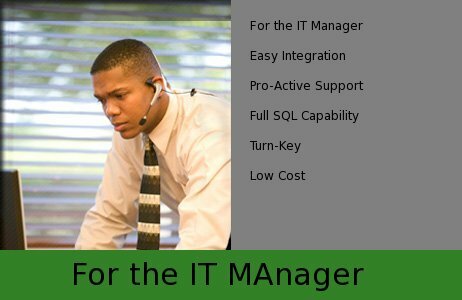 The Cloud delivery model has gained traction over the last 18 months and is widely seen as a new paradigm for achieving the benefits of applications running on servers physically located in the users facility, while eliminating the problems associated with locally owned and managed IT technology. 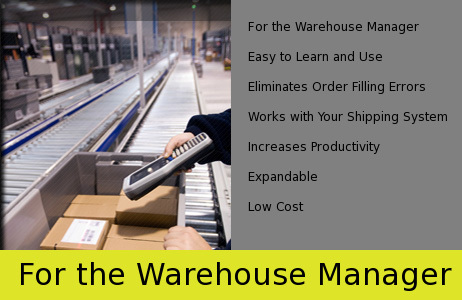 The articles are particularly directed at companies that have been unable to justify the expense, human resources and time needed to move from a “pencil and paper” based warehouse to an integrated solution providing complete control over Picking, Packing, Shipping, Receiving, Inventory Control and Order Tracking. Supplier Systems Corporation (SSC) offers a complete line of Automated Order Fulfillment, Shipping and Inventory Control Systems to consumer goods manufacturers and distributors. SSC has provided customized solutions for companies ranging from Mom and Pop operations to Fortune 1000 companies like Lexmark printers and The Limited's Victoria's Secret Beauty and Bath and Body Works divisions.